We are pleased to reveal UK based, Expanded Metal Company’s newly design website. When were approached by the 125 year old company to redesign their web presences, we were excited for the work! EMCO is the pioneer in expanded metal production techniques, capabilities and applications. The products and brand spans spans through the UK, Europe and worldwide. The goal of their web redesign was to posture EMCO as the leader in expanded metal and highlight their committed, skilled and knowledgeable workforce, coupled with world class machinery, unsurpassed engineering and technical support. 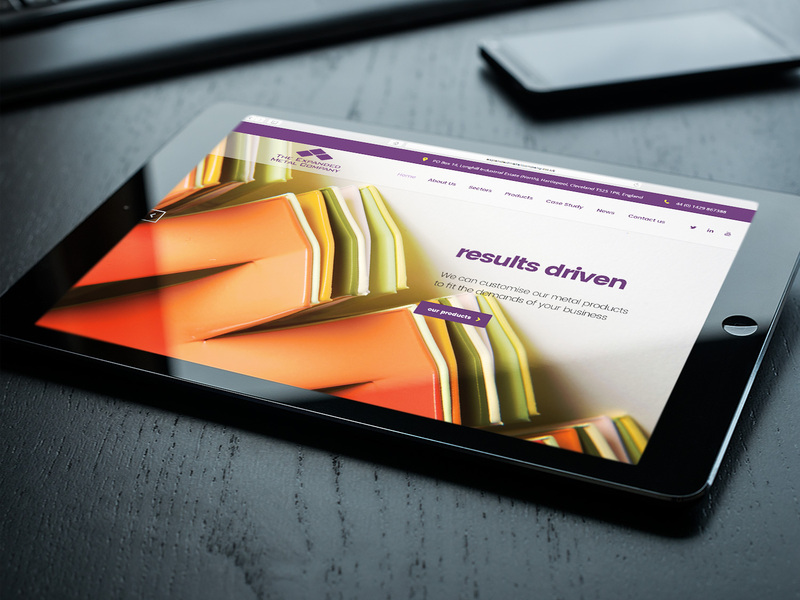 Laing&Co partnered with EMCO to create a clean innovative web design which communicates with customers and connects with clients globally. The new design not only captured our client’s goals, but we also created the site on a content management structure for EMCO’s staff to easily access content and make update. Our client was please with the final product!